REMARKABLE Home and ready for immediate occupancy! First time offered & just completed. 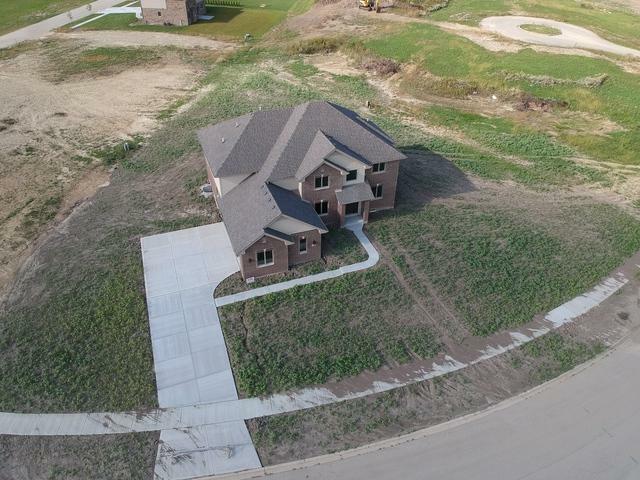 Beautiful new construction on a 1/2 acre lot! All built to current energy codes with blown in insulation, 2x6 exterior walls, & 2 HVAC units. 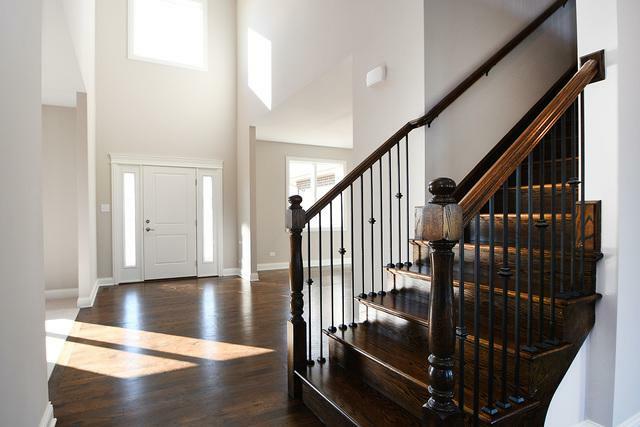 Fantastic upgrades include hardwood flooring, white trim, solid 2 panel doors, custom modern day colors & designer finishes! 5 bedroom, 4 baths. Kitchen boasts quartz counters, maple cabinets, stainless steel appliances, huge island & large pantry closet! Basement ready for expansion with roughed in plumbing & 9' ceilings. 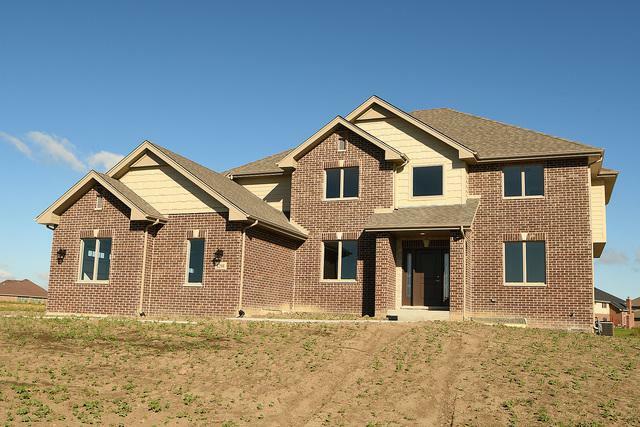 Bonus room in master w/luxury bath including walk-in shower w/hand held sprays & soaker tub. Princess suite as well as Jack & Jill bath. Main level bedroom/office. All with 4000 sq. ft. of living space & at an amazing price!! © 2019 Midwest Real Estate Data LLC. All rights reserved. IDX information is provided exclusively for consumers' personal, non-commercial use and may not be used for any purpose other than to identify prospective properties consumers may be interested in purchasing. Information is deemed reliable but is not guaranteed accurate by the MLS or The Dena Furlow Team - Keller Williams Realty. 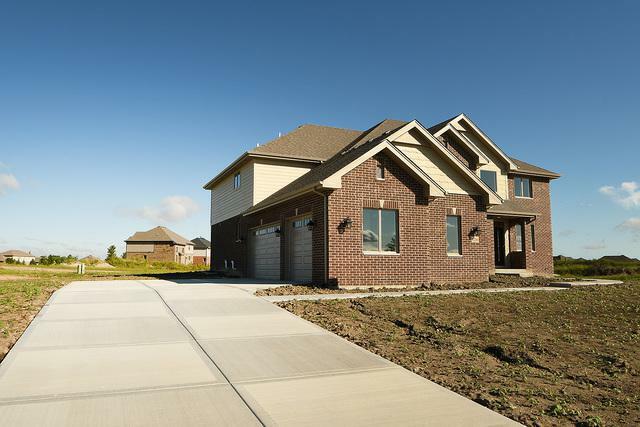 The data relating to real estate for sale on this website comes in part from the Broker Reciprocity program of Midwest Real Estate Data LLC. Real Estate listings held by brokerage firms other than The Dena Furlow Team - Keller Williams Realty are marked with the Broker Reciprocity logo or the Broker Reciprocity thumbnail logo (a little black house) and detailed information about them includes the names of the listing broker. Some properties which appear for sale on this website may subsequently have sold and may no longer be available. NOTICE: Many homes contain recording devices, and buyers should be aware they may be recorded during a showing. Data last updated: 2019-04-20T06:53:26.043.